One of the most loved web browsers, Mozilla Firefox has now announced the first preview release of it Firefox browser for Windows 8. 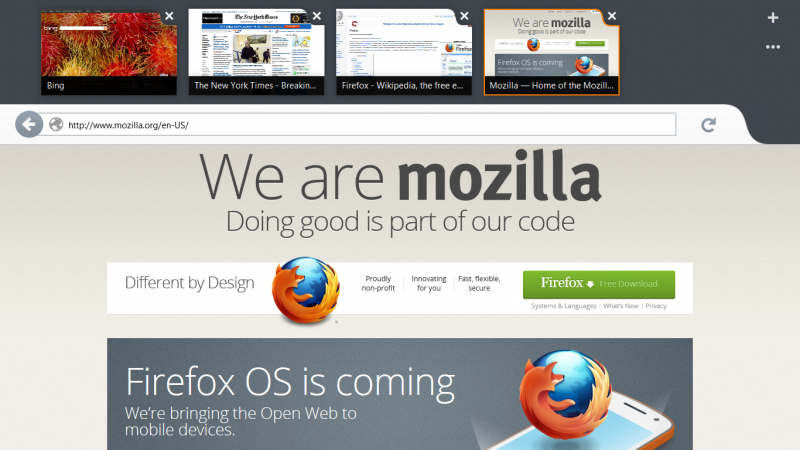 Mozilla on its blog announced the first preview release of the browser. Here is a short summary of the features of the new Metro Styled Firefox. This preview version can’t be called as ‘Metro Styled’ but it does give an idea about how Firefox would look on Windows 8. 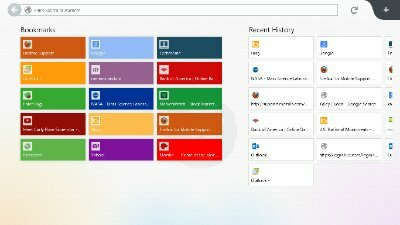 Launched to compete with Internet Explorer 10 and Google Chrome for Windows 8, this browser is hoping to make a come-back with the launch of its new Metro version. 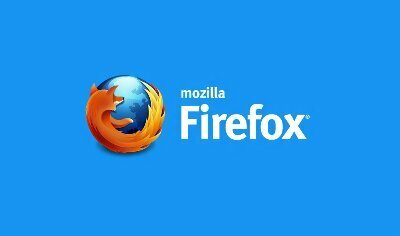 As the browser is still under development, many bugs can be noticed right away, but the Mozilla team is working hard to resolve them out and release the first version soon. Completely optimized for touch, the app recognizes many touch gestures and gives the user a real Windows 8 feel. Talking about the interface of this app, like IE 10, the tabs with their image preview are aligned properly at the top. Below them is the Address bar with some controls. The controls include a refresh button, a back button and address bar. You can add as many tabs by just tapping on the plus button in the bar, which shows all the opened tabs. If you right-click near the bottom of the opened window, an orange bar appears with many options like Pin to Start, Bookmarks, History, Downloads, etc. Like the Internet Explorer, you can also pin websites to the start menu, as Firefox shortcuts. 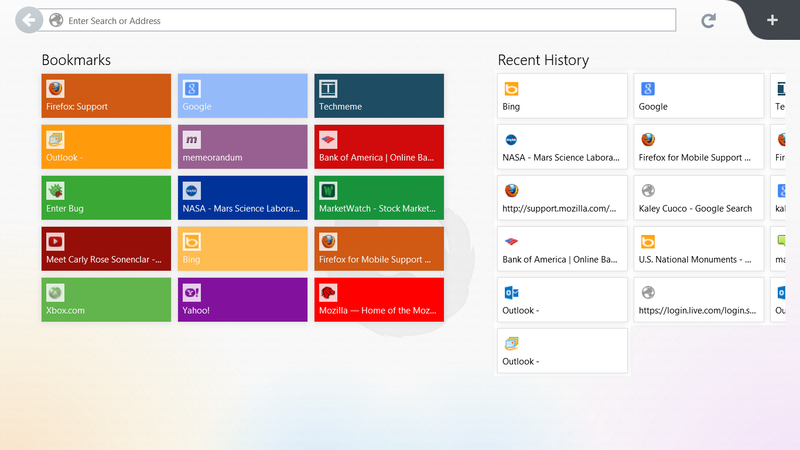 Firefox for Windows 8 also comes with the sync feature, which enables you to sync your bookmarks with other devices running Firefox. The History and Bookmarks menu has been completely designed in Metro environment; everything is easily accessible – properly and efficiently designed. The browser seems to be nice, but buggy. Hopefully the bugs would be resolved soon. Firefox lovers will surely find this version as the perfect one to use on their Windows 8. If you do decide to test it out, let us know how you think it compares to Internet Explorer 10 or Chrome. Click here to read the blog post at Mozilla and download the Firefox Metro Preview.